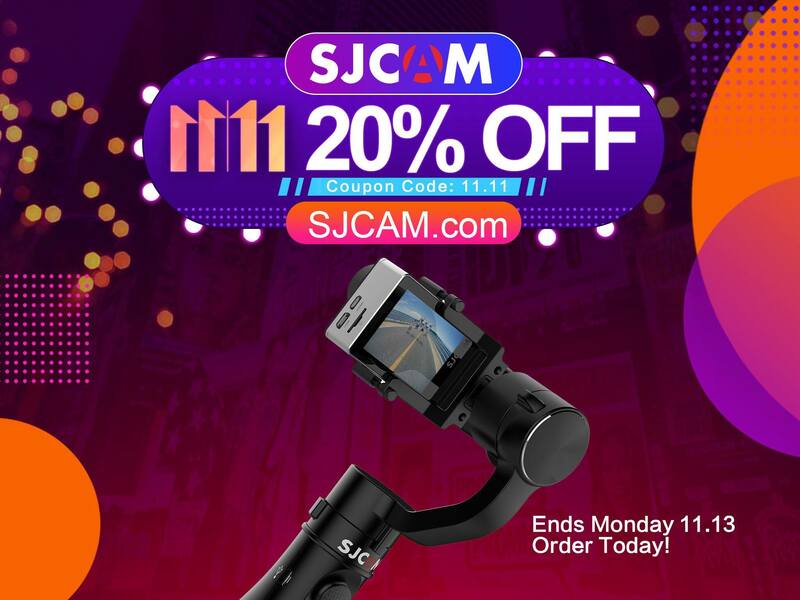 11.11 SJCAM Worldwide Supersale, only this weekend! 11.11 #SJCAM Sale is now On! Get 20% Off on any orders over $60. Sale ends on November 13 so Hurry Up! Sale only valid on SJCAM.com! Note: #SJGimbal is being uploaded as we speak. We sold out 600 units in one day. It will be on pre-order soon! To redeem the code, go to SHOP and choose Your favorite model, at the checkout use the code “11.11” and enjoy the discount, remember that the discount is valid only this weekend!